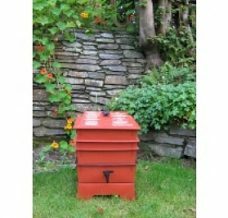 Lime mix will help to control the balance within your composter. Full instructions on how to use it can be found in your instructions book. 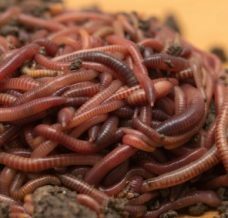 Using worms to compost food waste is a very successful and popular method used throughout the world. It works because it is simple. The end product is the very best potting compost available anywhere. Using worms to compost food waste is a very successful and popular method used throughout the world. It works because it is simple. You take some worms, put them in a box and add your food scraps. The worms eat the scraps and digest the food. The end product is the very best potting compost available anywhere. ©Copyright The Worm Works 2014. All Rights Reserved.